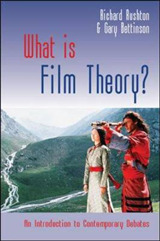 Film Theory addresses the core concepts and arguments created or used by academics, critical film theorists, and filmmakers, including the work of Dudley Andrew, Raymond Bellour, Mary Ann Doane, Miriam Hansen, bell hooks, Siegfried Kracauer, Raul Ruiz, P. Adams Sitney, Bernard Stiegler, and Pier Paolo Pasolini. 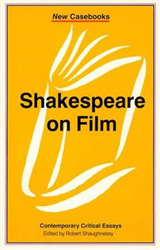 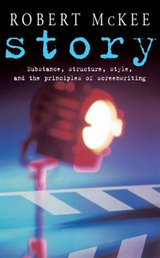 This volume takes the position that film theory is a form of writing that produces a unique cinematic grammar; and like all grammars, it forms part of the system of rules that govern a language, and is thus applicable to wider range of media forms. 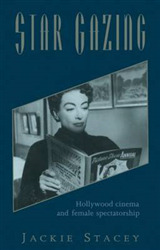 In their creation of authorial trends, identification of the technology of cinema as a creative force, and production of films as aesthetic markers, film theories contribute an epistemological resource that connects the technologies of filmmaking and film composition. 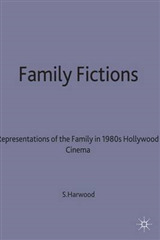 This book explores these connections through film theorisations of processes of the diagrammatisation the systems, methodologies, concepts, histories of cinematic matters of the filmic world.